Join us in December as we end the year by coming together to share conversation, set intentions for 2019 and enjoy breakfast treats. This is our final GIG session of 2018. We've had many wonderful speakers this year and learned so much. Let's celebrate and socialize while we look towards 2019. I look forward to seeing everyone! All participants are encouraged to bring some sort of breakfast treat. We will provide coffee, utensils and paper goods. Join the Westside Geographical Interest Group. We have presenters each month who speak on a variety of topics geared towards enhancing our personal and professional lives. 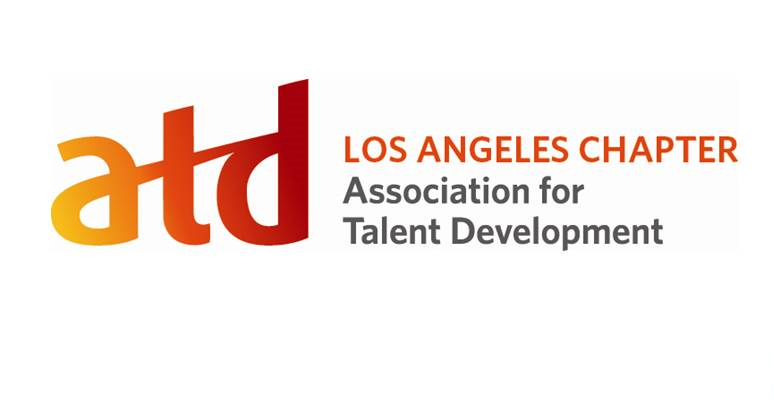 This group is free for all members of ATD-LA. Please bring a breakfast item that you wish to share with the group. Whoever brings breakfasts gets to choose one donated book as a "thank you."